What’s Included: 7 nights, daily breakfast and dinner, guide, bicycle rental, all entrance fees, support van and our famous t-shirt. ruins of ancient civilizations – how far do you have to go to bicycle in places like these? Not all that far, actually. IBT’s Mexico: Biking the Yucatan Peninsula tour gives you these pleasures and more. While at home you might be postponing biking until the weather is reliable, here you’ll be off every day on a bicycle provided by IBT, suitable for the terrain. An aside that might be meant for future bicyclists occurs in the 16th-century writings of missionary priest Father Diego de Landa, who came here as emissary for the Catholic church. “Yucatan is a flat land,” the friar writes. Flat, yes, but not boring. Aside from the delights of abundant nature, there are Mayan pyramids that jut against the sky and villages where life vastly different from our own is the norm. The ancient limestone forming the peninsula results in a peculiar feature: all rivers are underground. We will see, from time to time, cenotes (natural wells) that rise from the water moving below. Because the soil is thin, nature has made ingenious adaptations to produce trees and plants unique to the Yucatan. If you’ve not visited this part of Mexico before, you’ll find its individual flavor a surprise and continuing pleasure. 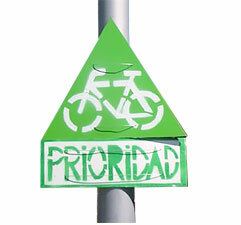 Life is lived at a slow pace, a pace bicycles fit just fine. 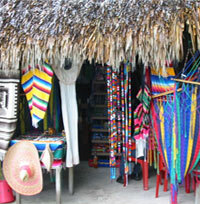 The international atmosphere of the airport at Cancun evaporates quickly on our arrival in the rural areas of Mexico. Here and elsewhere we will get a sense of other ways of life. A visit by ferry to the Isla Mujeres (Island of Women) where goddesses once ruled and the sight of a sea turtle is no surprise, begins our first day on the bicycles. 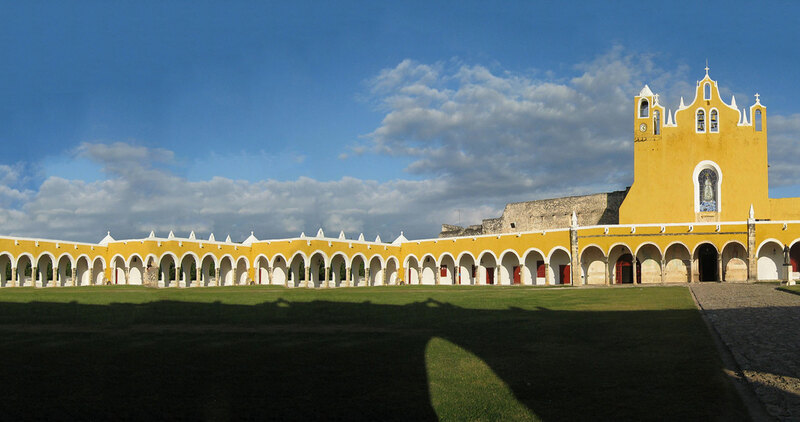 Back on the mainland we proceed to Izamal, where people are as likely to speak Mayan as Spanish and the buildings – houses, markets, the Franciscan convent – are all painted yellow. The streets are cobblestone and transportation is frequently by horse and carriage. We will overnight in Izamal. 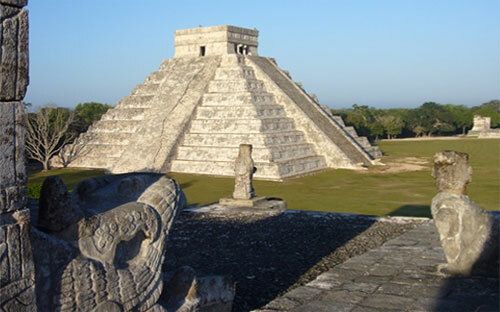 Visits to Chichen Itza and to other archaeological sites prompt leaps of the imagination. What was a day like for an ancient Mayan? One thing we know, they didn’t ride bicycles. Hadn’t invented the wheel. Very good on calendars, though, and a host of other things. The Mayan impact on the area has never left. The more we learn about these remarkable people, the more interesting they become. In Valladolid locals from the surrounding countryside still come into town to sell their wares and to hear what’s going on. Our hotel is just off the main plaza where all this takes place. The tour winds up with two nights at Tulum, cycling in the morning of that last biking day to Akumal, which translates – not surprisingly – as “Land of the Turtles,” as there we’ll snorkel along with Green and Loggerhead sea turtles. Tulum’s old name, the poetic name, was Zama, “place of the dawn,” because its seaside location makes for splendid sunrises. You may or may not check out the sunrise, but are sure to enjoy an afternoon when the only decisions are whether to enjoy it from the beach or from a hammock.